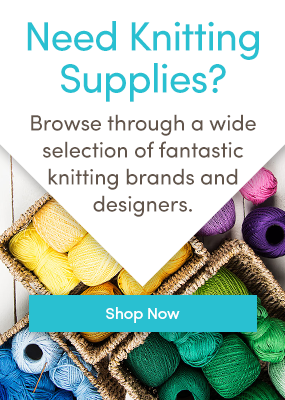 Got some mystery yarn in your stash? Decode your yarn with this helpful guide on how to figure out yarn weight! Understanding positive ease – it’s easy!